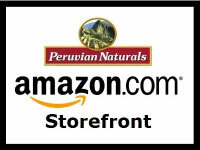 Peruvian Naturals has just launched Chanca Piedra capsules on Amazon.com. 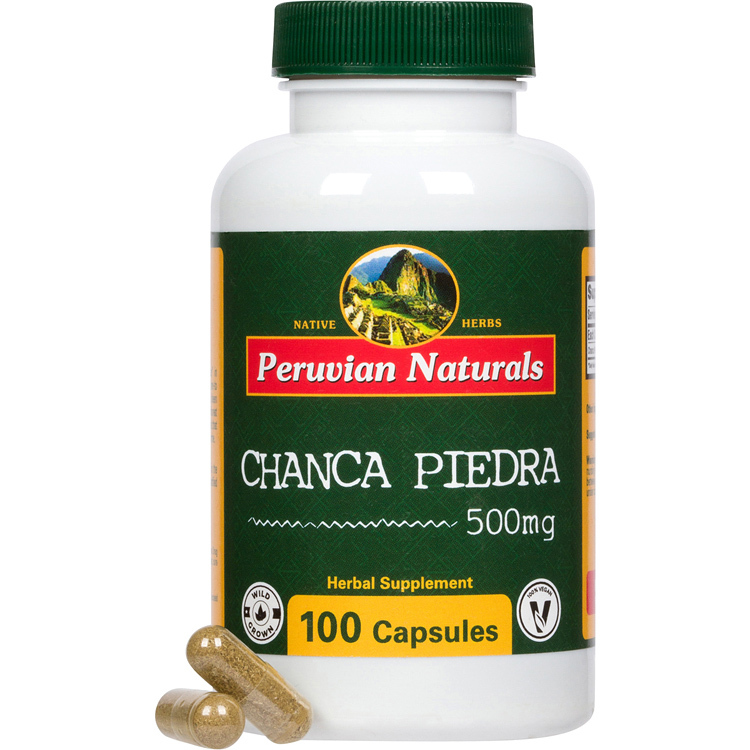 Each capsule contains 500 mg of dried Chanca Piedra leaf powder in a vegetarian capsule, for $9.99. 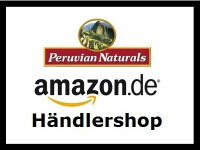 If you liked our Chanca Piedra tablets then you may have been annoyed with their being out of stock from time to time. So we’ve made A LOT of Chanca Piedra capsules. We’re working on bringing more tablets in as well, so now we are offering you two Stonebreaking options. 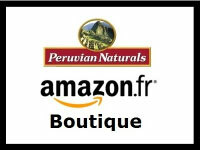 If you like the new capsules and want us to keep it in stock, please leave a review. 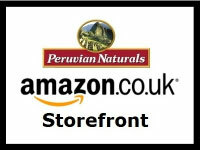 For us to keep new products in stock, there must be a buzz, and nothing gives us genuine feedback like Amazon reviews. Peruvian Naturals Chanca Piedra leaf powder is wild grown, and the vegetarian capsules are certified vegan, kosher and halal.